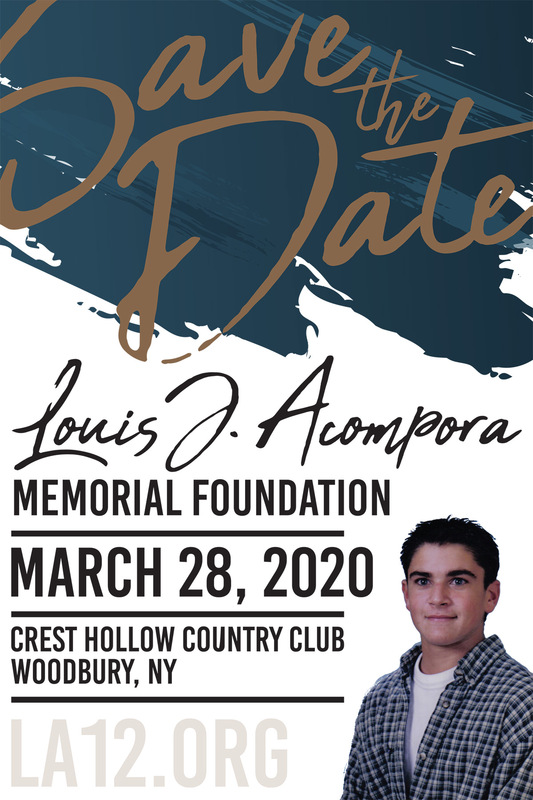 The Louis J. Acompora Memorial Foundation welcomes your inquiry. 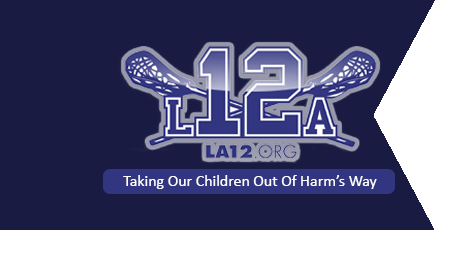 To help continue our efforts to save young lives, please consider making a donation or learn about other ways to support our mission. By Submitting Either Of These Forms, You Are Consenting Us To Retain Your Information For Further Communication. Your Information Is Not Shared With Any Third Parties.